RFWEL Engineering provides, installs, and supports wireless telemetry systems for wireless and/or remote HVAC control. 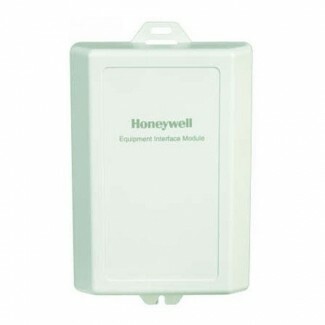 This enables convenient installations in old buildings or in hard to reach places including hazardous environments. 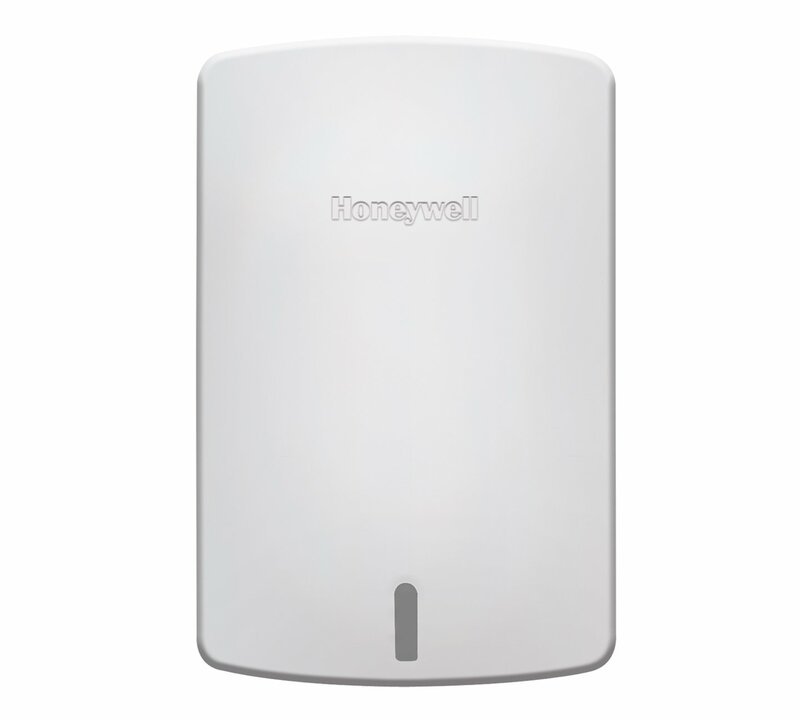 Remote wireless thermostats provide for energy efficiency and optimal temperature control in the most needed areas. See below for more information or contact us to learn more. Use the table below to select your Wireless thermostat or sensor or contact us to discuss your HVAC control application. Our experienced team will custom-build your system using the best-in-class equipment and industry best-known-methods. We are a Licensed & Bonded Low-Voltage Wireless Communication contractor (Arizona ROC#322820) should you need installation assistance. Please contact us if you cannot find the part compatible with your indoor unit. Allows you to activate and deactivate units as well as set their operating mode and temperature and override their scheduled operations. 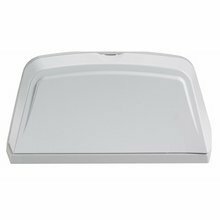 Up to 16 different mini-split indoor units with MHK1 controllers may be operated from a single MCCH1. 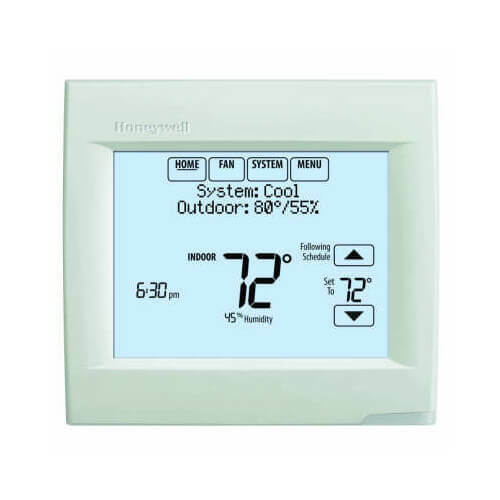 Allows MHK1 and MCCH1 controllers to display outside temperature and humidity. Allows you to enable wireless capability. Equipment Interface Module controls up to 4-stages of heat and 2-stages of cool in a heat pump system and up to 3-stages of heat and 2-stages of cool in a conventional system. 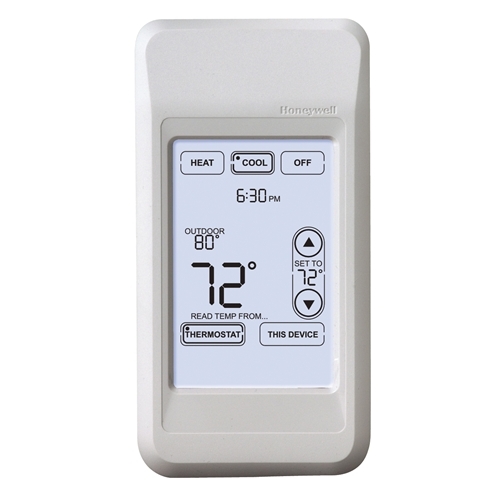 If you are using a Venstar 7-Day Programmable Digital Thermostat or 7-Day Dual-Fuel Programmable Digital Thermostat, the Venstar Add-A-Wireless Thermostat Kit will let you have remote control of that thermostat by using a Venstar Extra Wireless RF module and a Venstar T1100RF Wireless Thermostat, both are included. 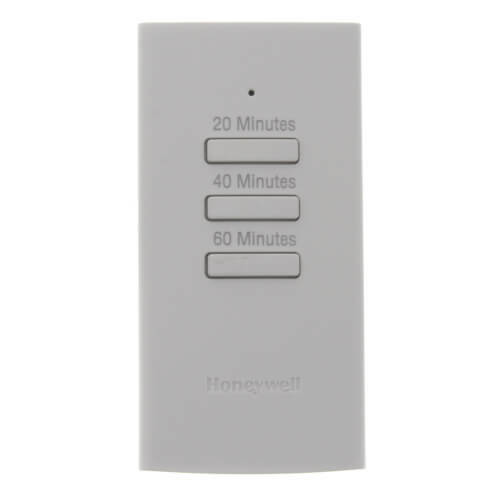 The RF module simply snaps into the RJ-11 phone jack on your existing thermostat and acts as a transmitter and a receiver. The T1100RF thermostat can then control the existing thermostat from up to 500 feet away. 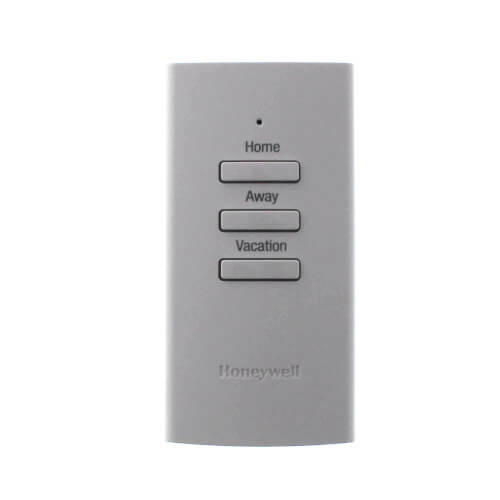 The T1100RF thermostat is battery powered so it can be used just like a remote control anywhere in your home. 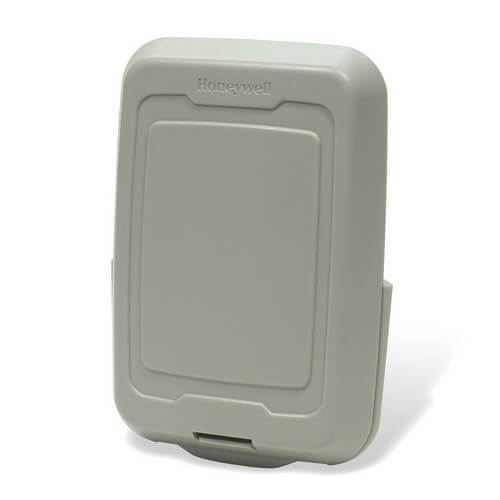 The T1119RF "Add-A-Wireless Thermostat" replacement for the T1100RF, when used with the T1800, Could be an Answer to the wireless solution. Contact us to get help with setup. 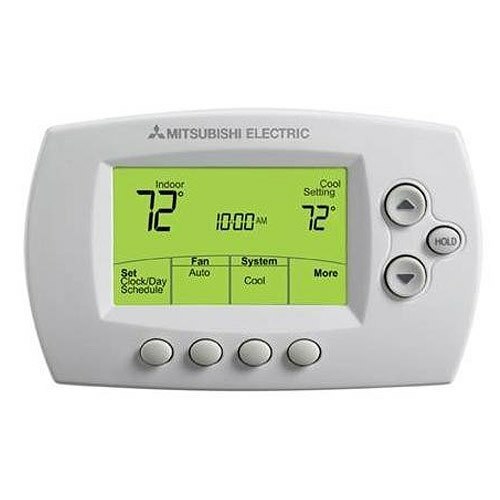 Control thermostat remotely using a cell phone or land-line phone. Adjust up to 4 thermostats and monitor the temperature inside and outside your house over the phone (outside monitoring requires outdoor sensor). 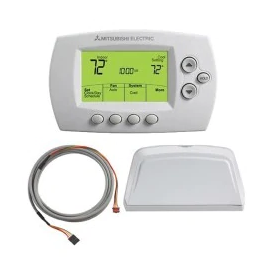 Also allows control of component connected to thermostat AUX output such as X-10 powerline controller allowing to turn on appliances, lights, etc remotely. Compatible with Venstar thermostat models T1700, T1800, T1900, T2700, T2800, T2900 and T2900SCH. 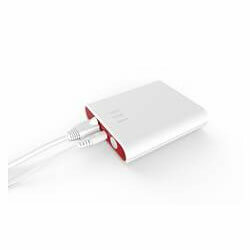 Kumo Cloud WiFi interface Interface unit enables control of HVAC mini split units via WiFi network using phone or web. 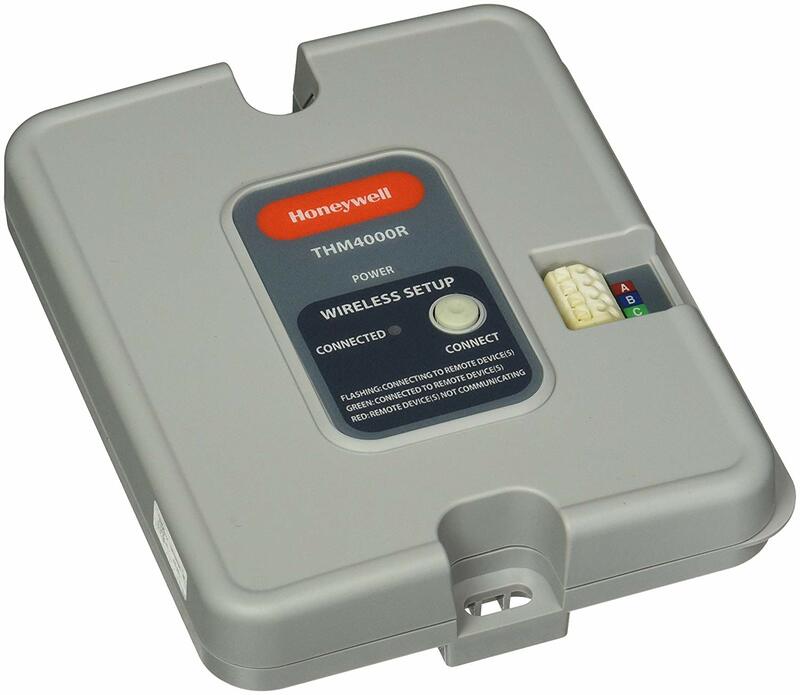 Wireless Remote Room Sensor can be used to monitor indoor or outdoor temperature (with compatible thermostats only). 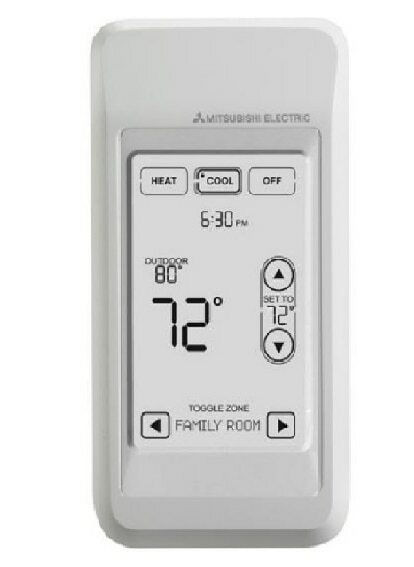 Compatible with Venstar thermostat models T1700, T1800, T1900. Automatically averages the temperatures it receives from wireless sensors and reports the average to the thermostat. 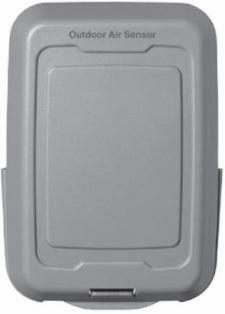 Up to 8 Wireless Sensors (ACC0414RF) may be used with 1 Receiver (ACC0414REC).